We have a great deal for you right now! We are offering you the only Green Federal Impala Frame in 20.5", 9" Federal Drop Bars and Federal Drop Forks also in the matching green. 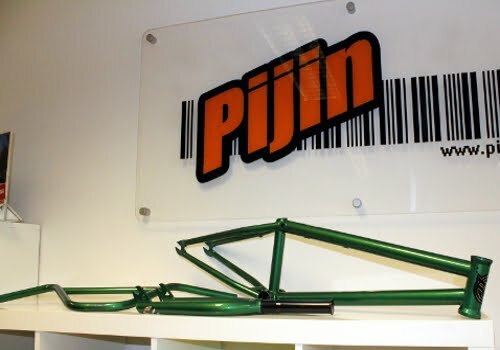 Please check out www.pijin.co.uk for more details. 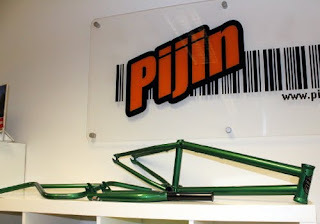 Don't miss out and remember that you may never see this frame kit ever again!